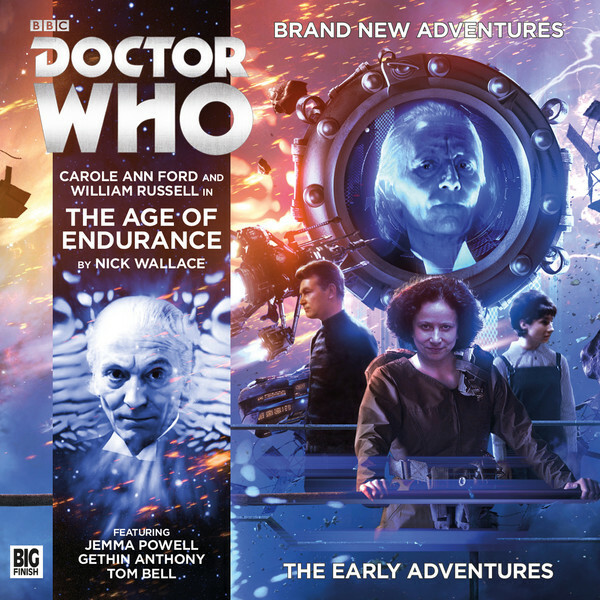 I reviewed the Early Adventures: The Age of Endurance on Cultbox as part of the September round-up with Ian McArdell. I liked it but as the story introducing Jemma Powell as a recast Barbara alongside Ian, Susan and the First Doctor it was light for me in terms of things for her to do. I am hopeful this situation will be remedied! The review is part of: Big Finish’s ‘Doctor Who’ audio stories: September 2016 reviews round-up.